I thought I'd show you the love, so starting today and continuing over the Valentines Day weekend I'm reducing the price of The Kelly Kereliuk lesson to $5.99 from $9.95!! 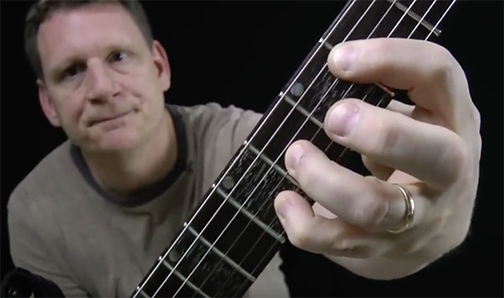 There are a TON of really great ideas in that solo lesson that you can expand on and incorporate into your own playing. Make sure to check it out and grab your copy NOW!